While every greenhouse and nursery operation is different, preparation is an essential part of effective disease and insect management. The presence of water on leaves, high humidity levels, temperature changes and decreased air flow can lead to favorable conditions for a variety of diseases. And even the most rigorous sanitation programs and detailed inspection processes can’t exclude all insect pests. But, by carefully planning and preparing for the expected and, to some extent, the unexpected, growers can help prevent plant damage and stress. 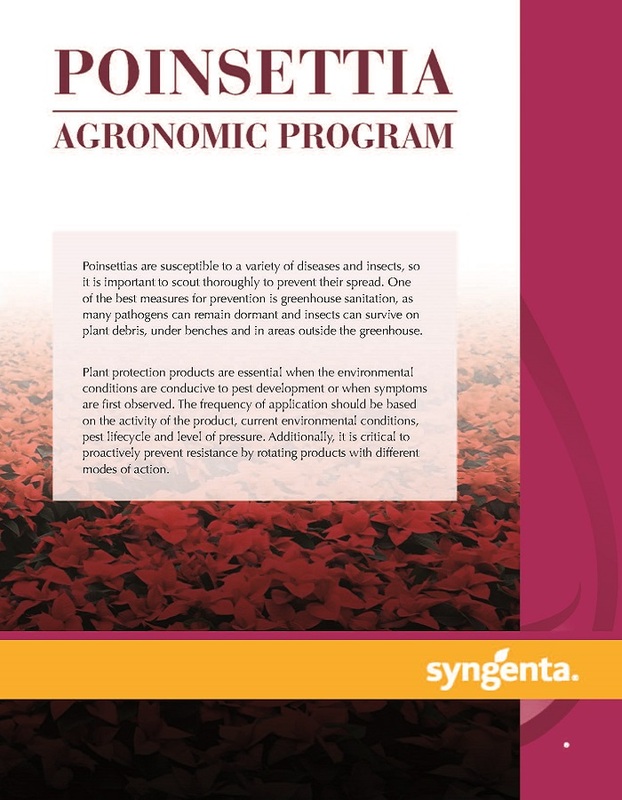 Syngenta has developed agronomic programs that address the most common disease and insect pests and provide a framework for rotating products and modes of action. 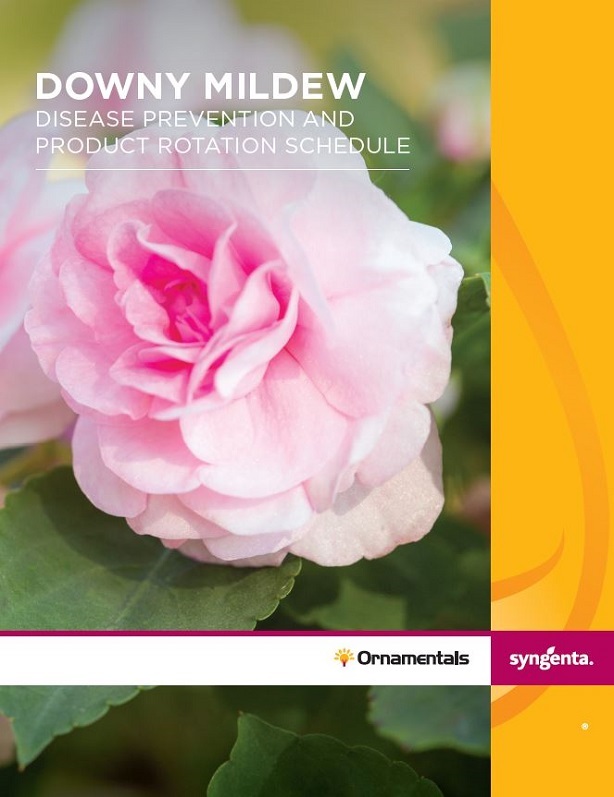 Rotating different chemistries is particularly important in the ornamental industry where production can occur 52 weeks of the year and resistance can become an issue. 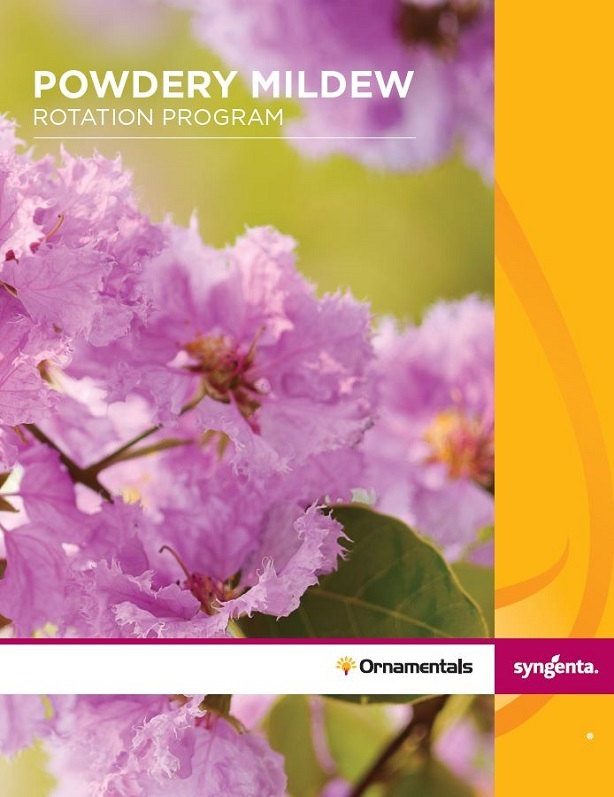 Our interactive rotation programs tool gives you quick access to web-based programs with links to product labels, product volume calculators, related programs and more. To find a tailored program for your operation, simply select your program needs below. 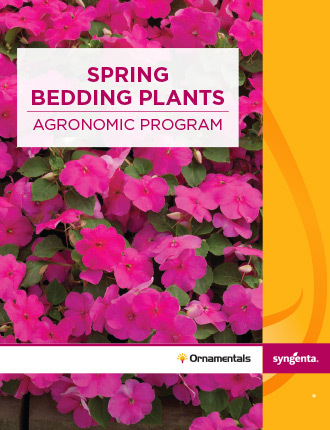 A successful growing season is the result of careful planning and preparation. 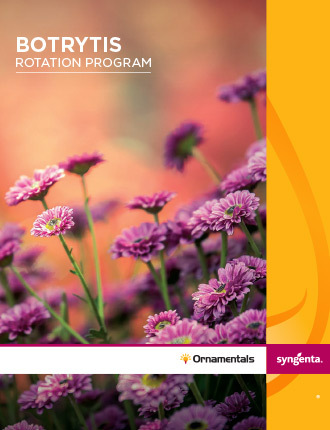 Stay ahead of problems and ensure the production of a high quality crop by incorporating Syngenta recommended rotation programs for some common ornamental diseases.